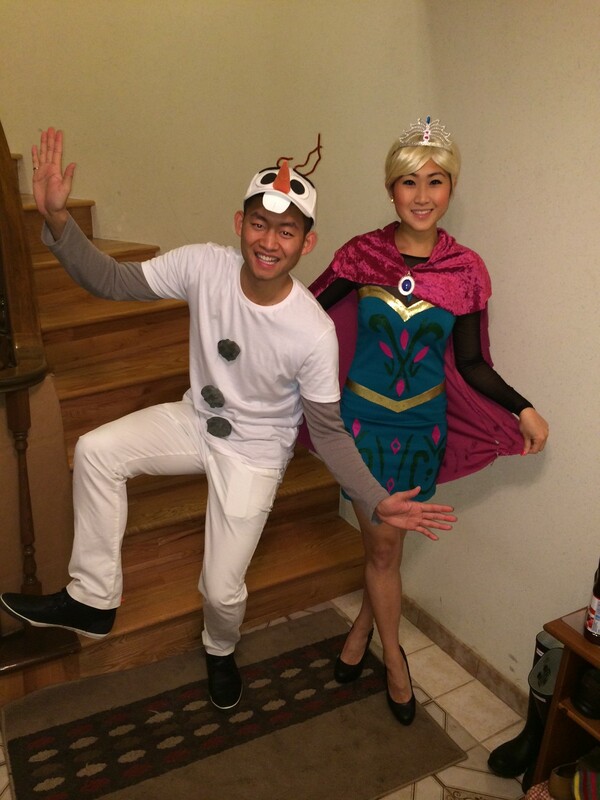 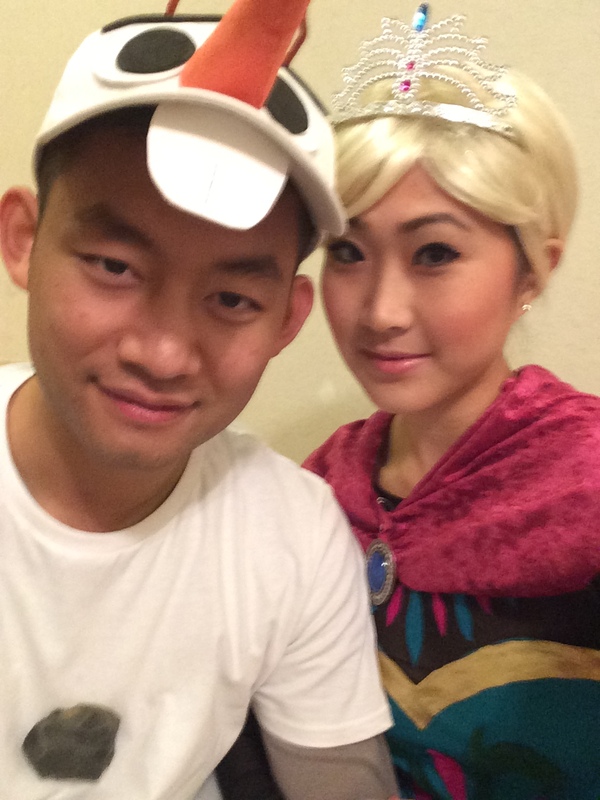 This year for Halloween, I was Queen Elsa from Disney’s Frozen (a shorter dress version)! 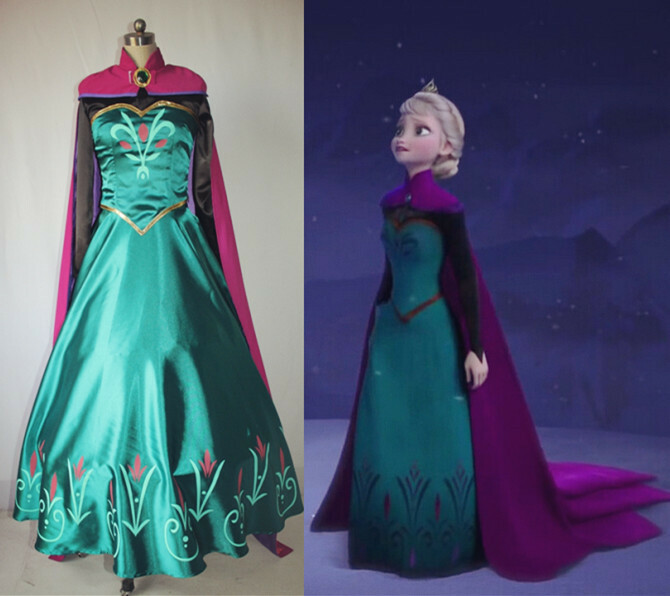 This is the dress Elsa wore at her coronation when she was about to become Queen. 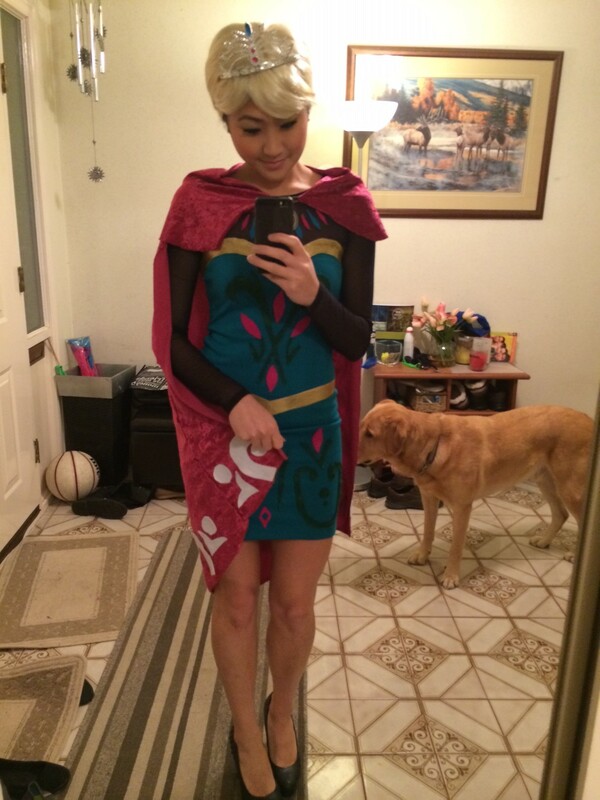 I figured there would be a tonne of Elsa costumes when she was the Frozen Queen, so I chose this outfit. 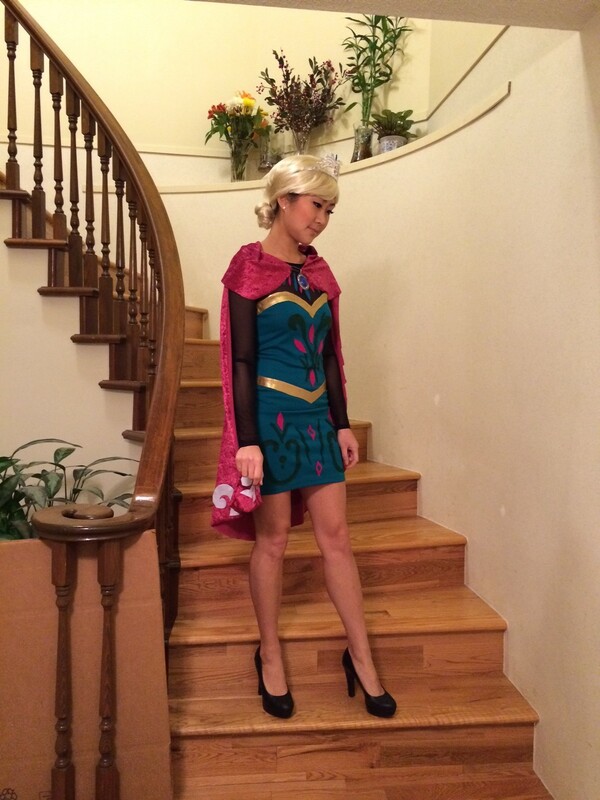 ← Guess what I’m going to be for Halloween?